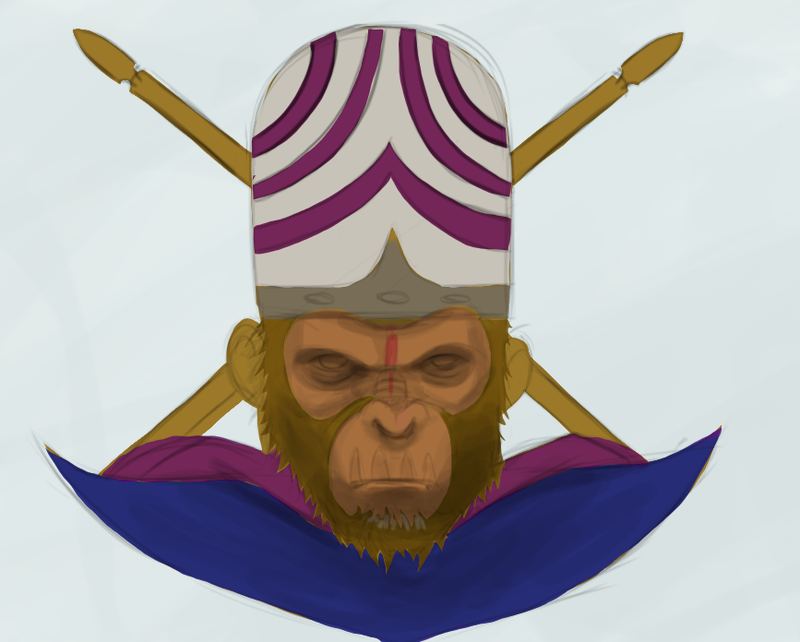 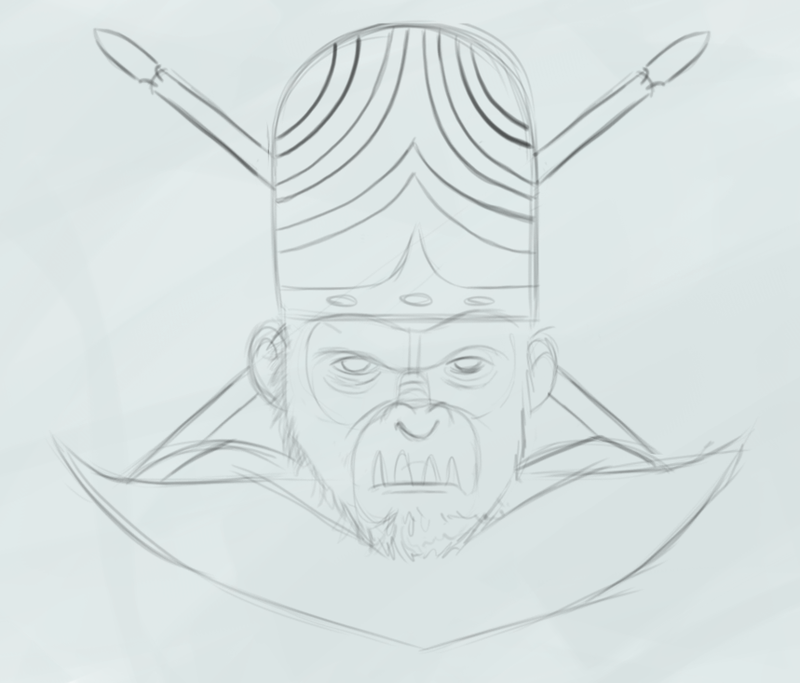 MoJo JoJo work in progress. 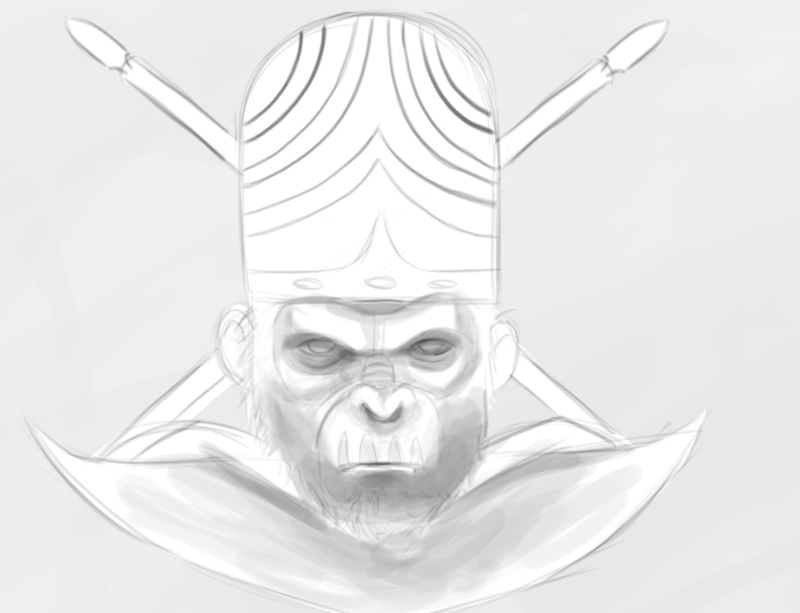 Started out with the regular version. 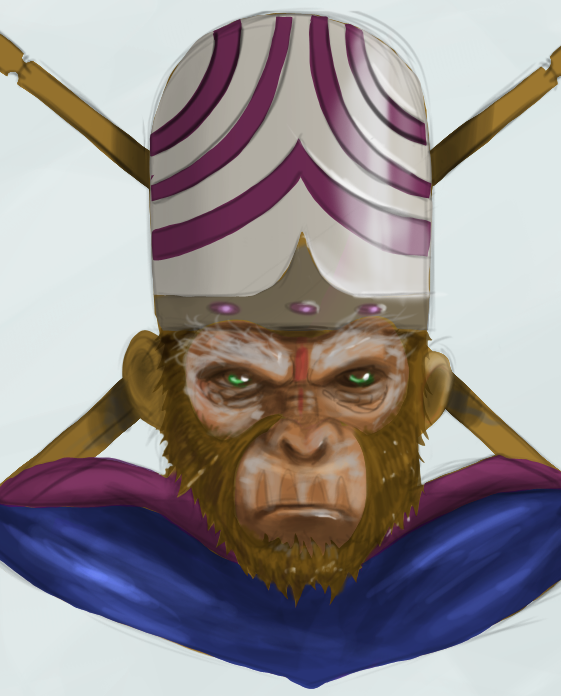 Thought it would look dope if we kept the famous helmet and used Caesar's likeness.